A Celebration of Aviation Past and Present. 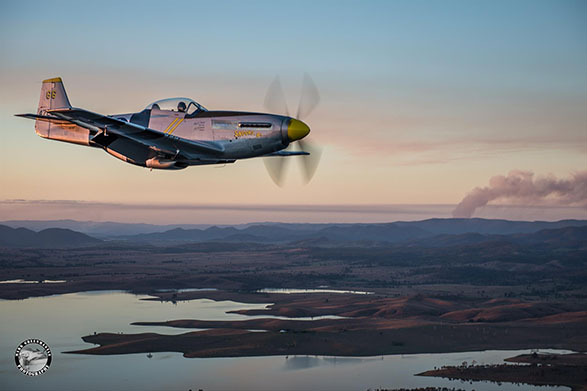 Whether you are a pilot, aviation enthusiast or a family wanting a great day's entertainment, our Red Thunder unique air show, set in stunning scenery, will create memories that last a lifetime. Dedicated to showcasing vintage military aircraft, along with the thrills of modern aviation. The show includes Warbirds, Jets, Helicopters, Aerobatic Displays, Skydiving, Military Vehicles Hot Rod Cars, Live Music and fabulous Food and tasty Beverages. Come and join us in celebrating everything aviation. Every aircraft has history - Every pilot has a story. Online tickets are still available!! Save time and money by purchasing online! !